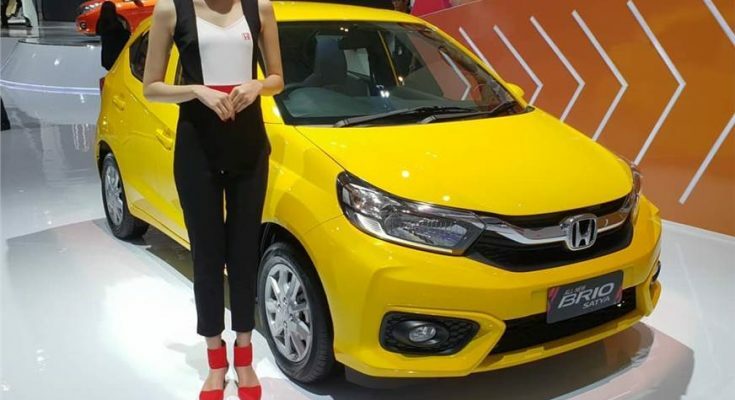 In November 2018, Honda’s automobile manufacturing and sales joint venture in Indonesia, PT Honda Prospect Motor (HPM) announced its plans to export the all-new 2nd generation Brio hatchback within the first half of 2019. 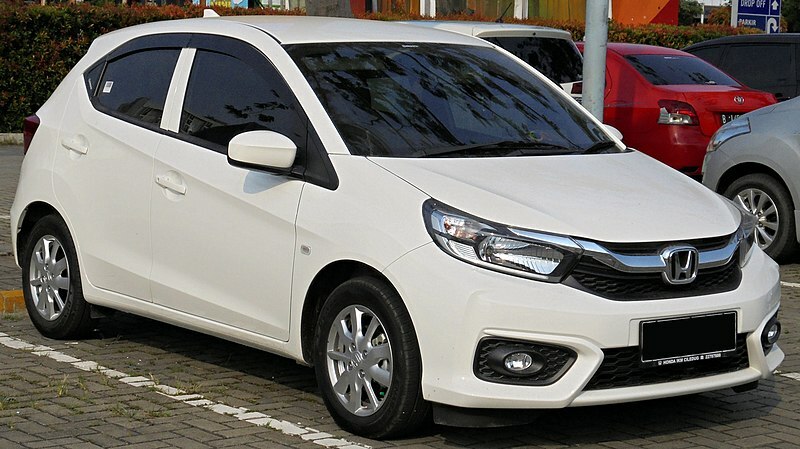 Now HPM has kicked off the production of export-oriented Brio hatchbacks at its factory in Karawang, West Java. 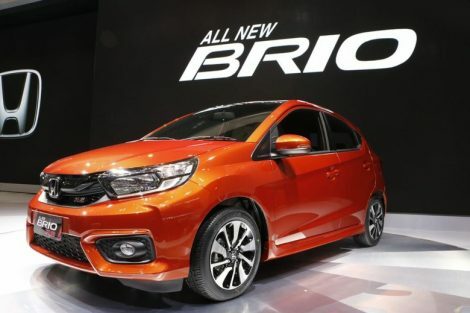 The maiden export of the all new Brio in 2019 is planned to the Philippines and Vietnam with a total export value of $70.54 million USD. 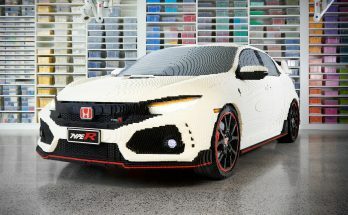 HPM had exported 11 CKD models of various Honda cars since 2013 to 12 countries in Asia and America. 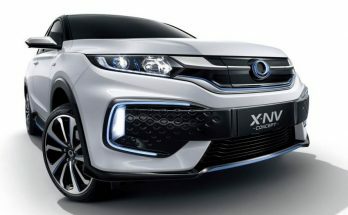 Having so far produced some 1.3 million (export) vehicles, the company currently has two manufacturing factories that can produce 200,000 cars annually and employ about 6,900 people. 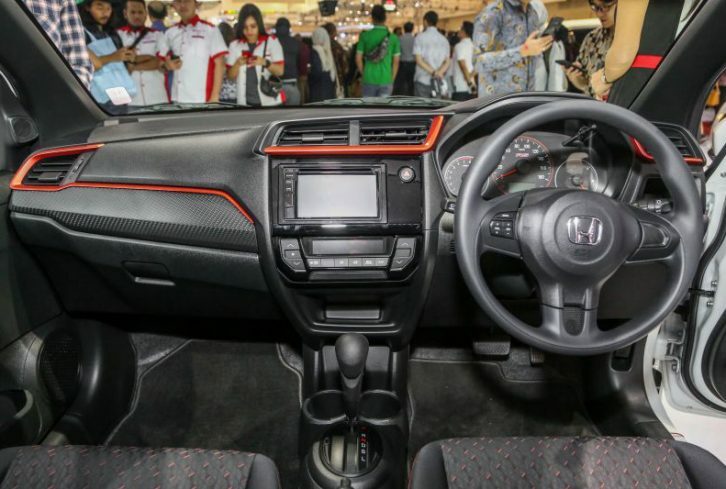 The all-new Brio was first unveiled at Gaikindo Indonesia International Auto Show (GIIAS) in August 2018. 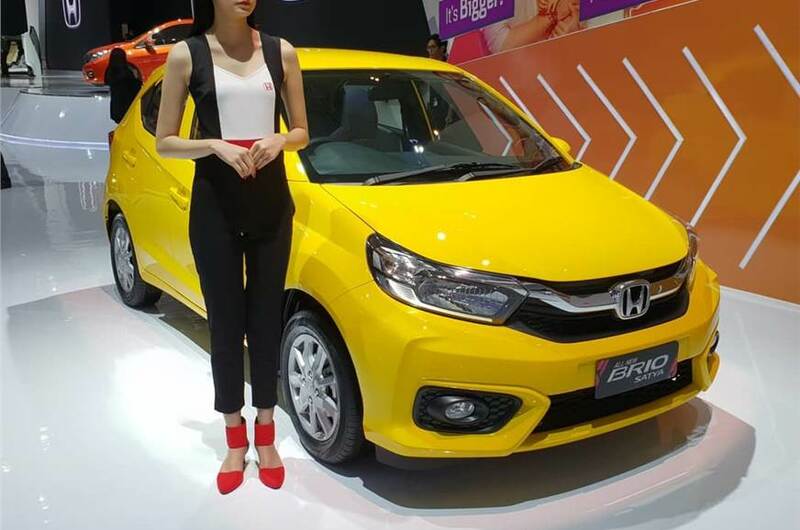 Developed by Honda R&D Asia Pacific Company Ltd., the new Brio has been specifically designed to fulfill the requirements of customers in small cars segment, the demand of which has been growing in several ASEAN nations. 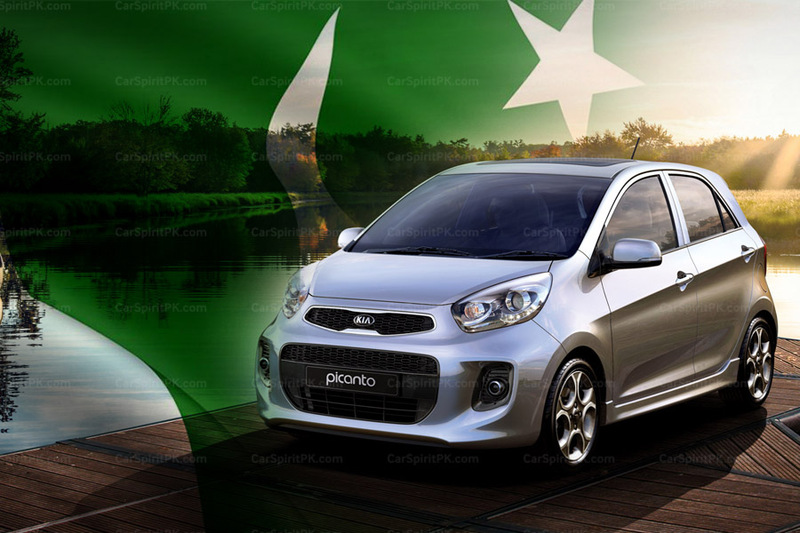 Honda Atlas was reportedly working on to introduce the Brio hatchback (previous generation) in Pakistan, however the automaker deferred the introduction of a new locally-assembled car owing to the country’s uncertain economic conditions. 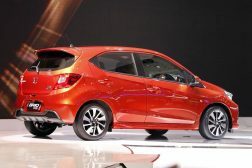 Now however it is again being reported that Honda might consider introducing the Brio hatchback in Pakistan towards Q3, 2019 and hopefully it’s going to be the all-new Brio. 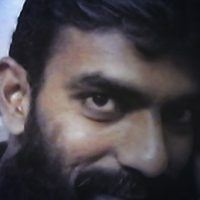 According to sources, the economic conditions and uncertain rupee-dollar rates etc had compelled the company to defer the plan to roll out a new model. 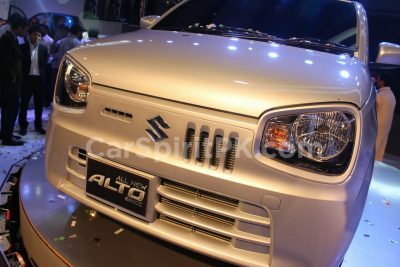 However it is also said that the launch of Brio is still under consideration. It was only delayed, and was never cancelled.